There was a time, not all that long ago, when telling someone you worked from home and made your living online was akin to telling them you were a part-time butterfly archeologist. In fact, gig workers -- people who sell products or services on a temporary or project basis, including those who sell digital downloads -- made up 34% of the US workforce in 2017, and that number is expected to grow to 43% by 2020. Which means while there may be some lingering confusion about how people make a living online -- which is what we’ll cover today -- there’s no doubt about the state of the side-hustle: it’s here, and it’s not going anywhere. And if you want to get in on this burgeoning economy, a market which was valued at $3.7 trillion and is still growing -- there’s no easier way than to create a digital product. Let’s back up a second, though. Before we can talk about where to put out your first product, we should clarify what a digital product is and, no less importantly, isn’t. Put plainly, a digital product is any product, whether it’s for sale or not, that exists in an intangible format as a file. They can be streamed, downloaded, and translated into physical mediums (such as an ebook or template that’s printed in physical copy), but their primary point of interaction is through technology. Digital products might include audio files, ebooks, checklists, downloadable workbooks, printable patterns, mobile or desktop applications, memberships, or creative assets such as fonts, graphics, and PSD files. For our purposes and the sake of clarity, a digital product is any product which users can purchase and access through their computers, phones, and tablets without any physical installation requirement. And consumers are hot after the heels of these products. 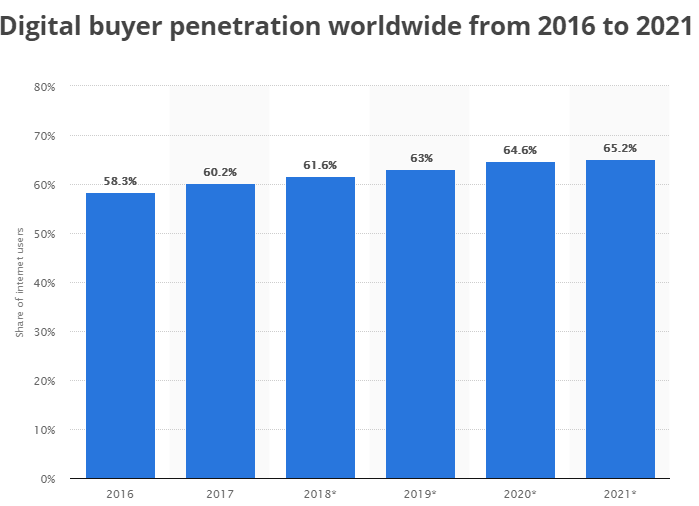 Digital buyers, or people who purchase goods online, have steadily risen in the last few years, and are expected to constitute 65.2% of the global population by 2021. 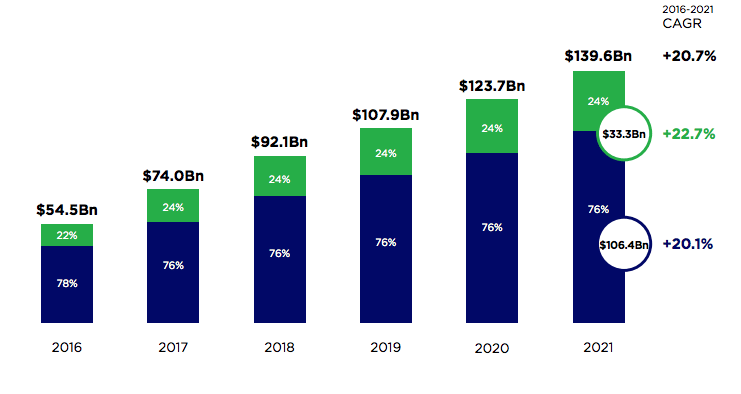 To put that in perspective: the global population is anticipated to hit ~7.8 billion by 2021, and 65.2% of that number brings us to roughly 5.1 billion online buyers in the market space in the next few years. If you’ve got a product to sell, there’s a buyer out there for you. And if you sell enough of those products and build a robust online business out of them, you can go beyond the gig economy and potentially sell your company for a tidy profit. One company, which provided multiple online courses, ebooks, and recorded webinars -- all digital products -- sold for $400,000 in under three months. But even if you’re not interested in flipping your business and handing it off for someone else, you can still rake in sizeable revenues by creating digital products. 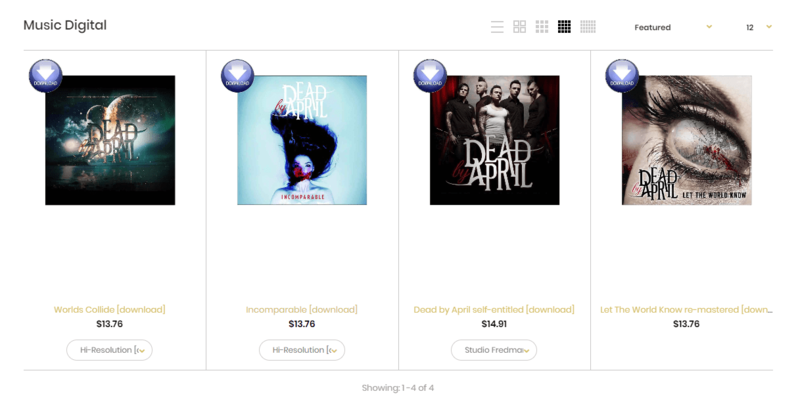 As an example, Dead by April, a Sweden-based band, uplifted their profit margin by a whopping 45% and gross profits by 500% by selling their music directly to consumers online. They’re not the only creatives who’ve had great success with digital products, either. FilterGrade, a brand which sells Photoshop actions and filters, became so robust in their niche that they became a marketplace unto themselves and on average receive 50,000 unique monthly visitors. A thing of limitless potential. And in many ways, a product with far more advantages than disadvantages over physical goods. What are the benefits of digital products over physical products? When you’re considering selling a product and trying to decide between physical and digital mediums, you may be tempted to veer towards the old faithful -- physical wares -- but not so fast. 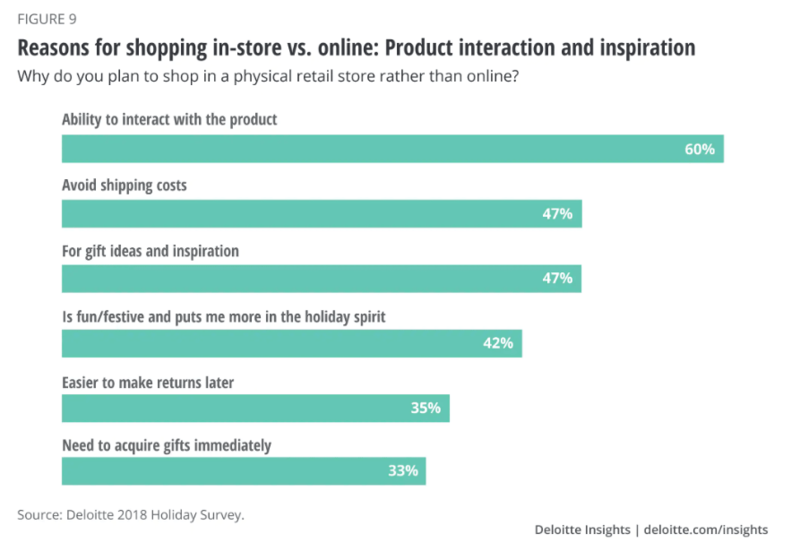 Physical goods may be a strong market -- and it is, just have a look at the growth rate for retail ecommerce stores -- but it’s plagued with a profit-killer that stops shoppers in their tracks. And that’s unexpected costs that lead to cart abandonment. Think about it. 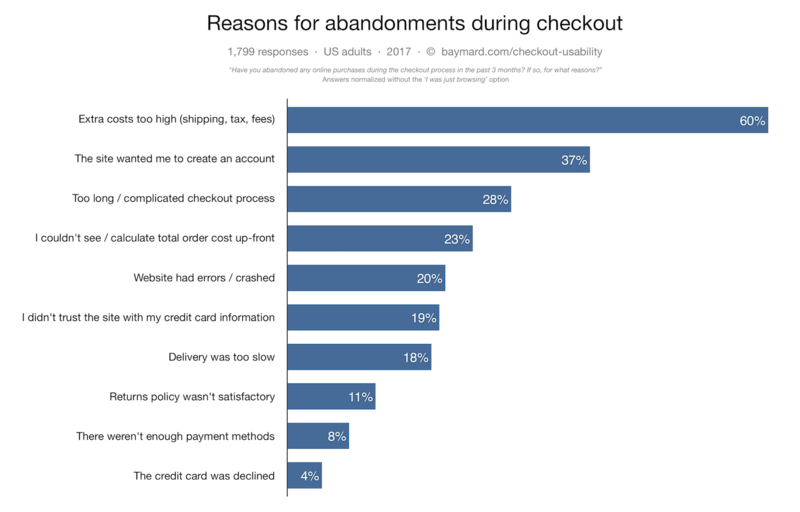 How many times do you load up a cart with clothes or gadgets you want only to leave the page at the last step in checkout when you watch your sales total mushroom from shipping, taxes, and handling fees? These unanticipated costs are the number one contributor to the abandoned cart. The second largest influencer behind abandoned carts, forcing users to create an account to finish the checkout, is noteworthy as well. Because both of these factors are mitigated by digital goods. While taxes are still present, there’s no shipping cost involved with sending a customer your ebook or workbook when it’s a file, and because you don’t need to know their address, it’s possible to eliminate the barrier of account creation altogether. You don’t need to insure digital products. Warehouse insurance can get complicated, convoluted, and expensive quickly while leaving brick-and-mortar products out in the cold if those goods don’t sell fast enough to make up the difference in expenses. And even if you create or manage your goods from your home and bypass insurance, you’re still at risk. If a disaster strikes, physical products -- some of which may have already been paid for by waiting customers -- are just as susceptible to water, fire, and smoke damage as any other part of your house. 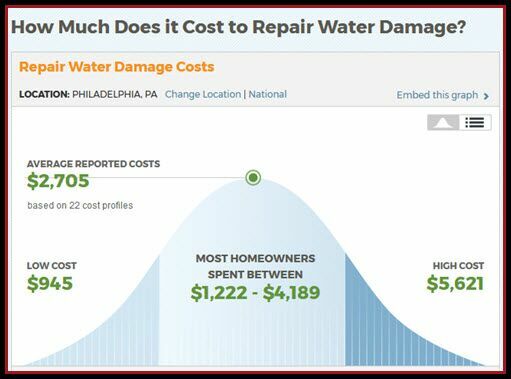 To give you an idea, most homeowners spend between $1,222 to $4,189 for flood damage in Philadelphia -- and that’s without factoring in any costs incurred because of lost products. Another significant advantage of selling digital products over physical is the lack of middlemen. And make no mistake: if you’re creating goods to ship to customers, there’s going to be a middleman sooner rather than later. There has to be if you want to scale. Which means once your business outgrows your garage, you have to start wrestling with shipping partners, manufacturers, and every other chain in the economy that will hook into your profits and drag them down. That’s not the case with digital products, however. You can manage, scale, and deliver an ebook to 1,000,000 customers without having to cross through a ninja-grade red tape maze. Your only fees are your hosting and marketing services, which if you find the right platform, are a simple, flat expense every month or year. Selling digital products also alleviates the need to pre-purchase goods. If you work with a manufacturer to produce physical products, you almost always have to place a minimum -- large -- order and work to offset the balance with your profits. A practice that can easily leave your income barren when the market fluctuates and your products are no longer positioned to sell. 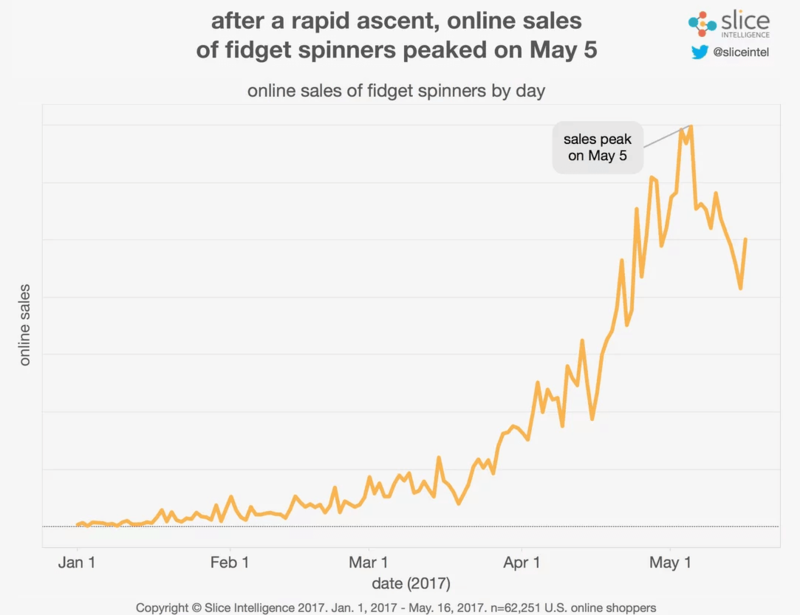 For instance, like the fidget spinners that became so popular and rapidly plummeted once the trend died down. But perhaps the most important edge of a digital product -- more than withstanding the throes of the market or cutting out the profit-siphoning middlemen -- is that your product never leaves your control. Which means that digital product creators never need to contend with product recalls the way merchants who sell physical goods have to. No one has ever needed to recall an ebook because of a typo that an editor missed (though they may have sorely wanted to), while product recalls are increasingly on the rise for the physical economy. Recalls that aren’t just expensive, but can be downright dangerous for the consumer and the business. Digital products eliminate the most common barriers to purchase, are more resistant to market trends, involve fewer middlemen, and keep control squarely where it belongs (in your hands). That’s not to say that there aren’t a few disadvantages, as well. What are the disadvantages of digital products over physical products? I recently bought my spouse a gaming laptop. I did my research online for a few weeks, found a ton of great prices, and in the end, I still bought it at the store. 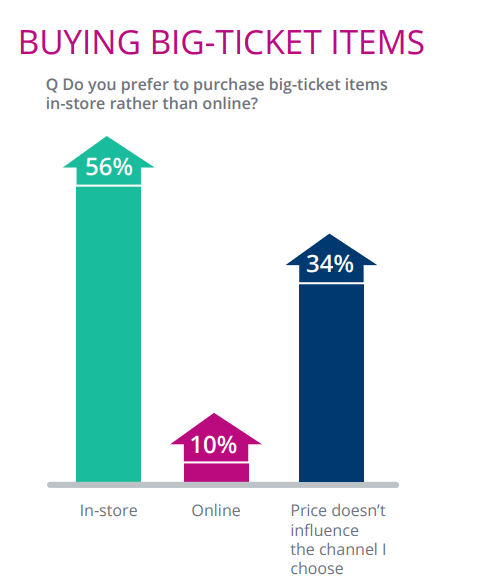 There were merchants with better prices online, but like 56% of people, I prefer to purchase big-ticket items in person. And while there aren't a ton of disadvantages to selling digital products over physical products, the propensity to reserve big-dollar purchases to stores is worth mentioning. 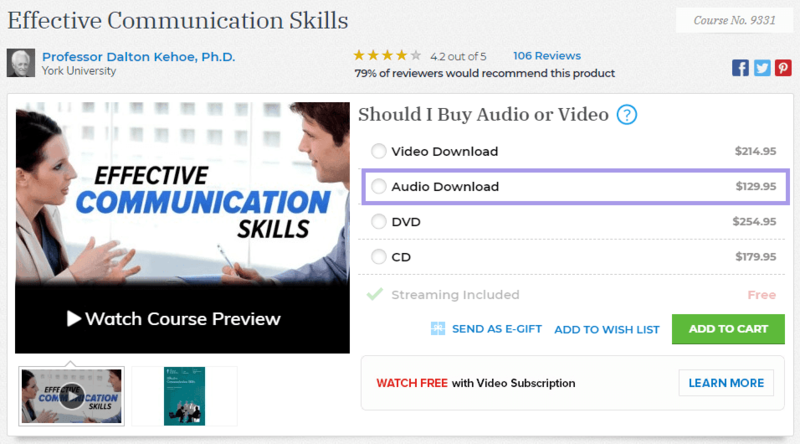 If you’re trying to sell a multi-hundred-dollar digital product like an online course, you’re going to have to market more to make your case than if you packed it into a DVD and put some graphics-based glamor on the cover. Because most people, like myself, prefer to interact with a product physically before committing money -- especially large sums of it -- to it. For me, it was the ability to feel the weight of the laptop chassis and examine its build, but the same rationale applies regardless of what kind of product it is. Consider the case for books, for instance. Logically, you may know that there’s the same value in a book that’s on your tablet than leatherbound, but the hardback still feels more expensive (and worthy of the expense) in your hands. A feeling that’s backed up with hardbacks making a comeback after industry leaders all but signed the death certificate of traditional publishing. So not having a tangible form of interaction can definitely detract from a product’s overall appeal for consumers. And, no less pertinently, lacking a physical counterpart means that technical issues can easily take your business and customers down. Amazon went offline for 40 minutes in 2013 (terrifying, right?) -- that downtime cost them 5 million dollars and a lot of unhappy customers. 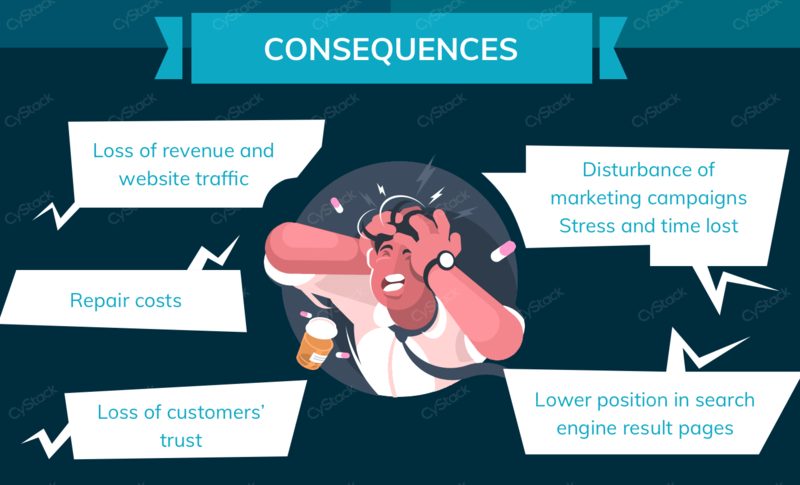 If your website goes down for some reason and you don’t have dedicated support to get your products back up as quickly as possible, you’re going to bleed sales until the issue is resolved. And every minute that it’s down, the consequences compound. Fortunately, there is a way to bypass this if you have a platform or IT personnel on hand who can monitor and take care of the technical headaches -- but if you don’t, you’re responsible for every aspect of your downtime from customer service to resolving hosting issues. Finally, the last big disadvantage of selling digital products over physical products is the competition factor. After all, there’s a reason that digital products are such a popular choice for entrepreneurs: they’re easy to get into, and when done well, they provide consistent income streams. Unfortunately, that’s not such a well-kept secret anymore, and competition can be intense depending on your subject area or niche. 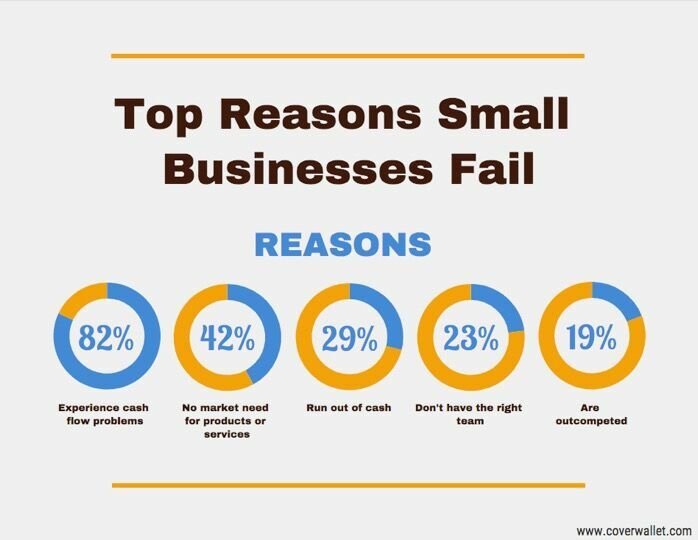 Something worth bearing in mind when you consider that 19% of small businesses fail because of competition. 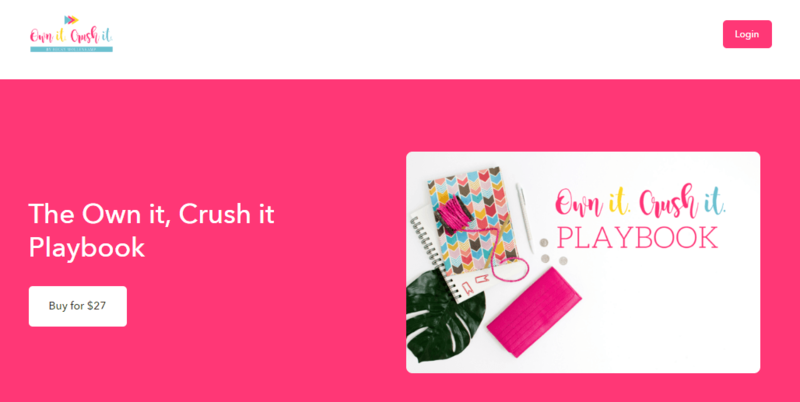 Add in the fact that places like Udemy and Etsy pit your digital products directly against your competitors, and it becomes a massive drawback -- but not one without hope if you sell your products on your own website or Digital Storefront. Now that you have a clearer picture of the landscape of digital products, let’s dig into the fun part: the types of products you can sell online, and which are the most profitable? Just because something sells for more doesn’t mean it’s more profitable than a lower-priced item. So although an ebook for $40 may not seem like the greatest revenue source compared to an online course that retails for $400 on your store, it can still be far better for your bottom line. 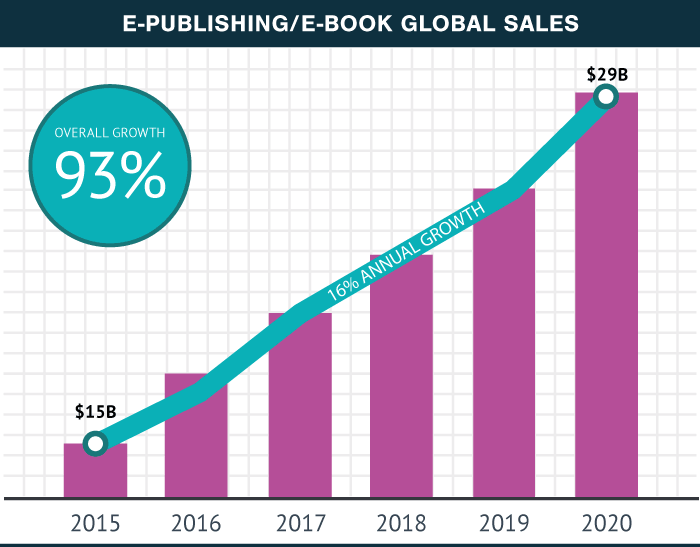 For one, ebooks are usually easier to produce than online courses or memberships. In addition to being less resource-intensive, they’re also easier to sell to people who may not be able or willing to commit to high-dollar items on your storefront just yet. 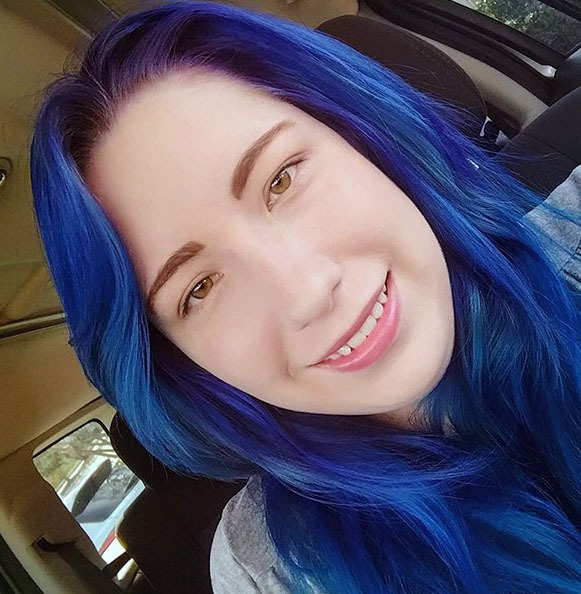 Becky Mollenkamp’s playbook, for instance, is a much simpler ask for a new customer than her online course for LinkedIn for small businesses. And that easier ask likewise makes it more efficient for her to sell her online course down the road -- once a customer has purchased something from you, they’re 27% more likely to do business with you again than a first-time visitor. So, with the understanding that the most profitable digital products are not always the most expensive, what is the consensus in the market? “As consumers continue to shift from physical formats to digital ones, publishers are finding digital audiobooks to be increasingly essential,” explains Adam Rowe. His claim is backed up by numerous industry reports that 2018 was a phenomenal year for audiobook sellers, and many traditional publishing houses attributed significant revenue growth to offering them. Online courses, which made $46 billion in 2016 and are now slated to grow to $286.62 billion by 2023, also fare well for creators looking to turn a profit from digital products. 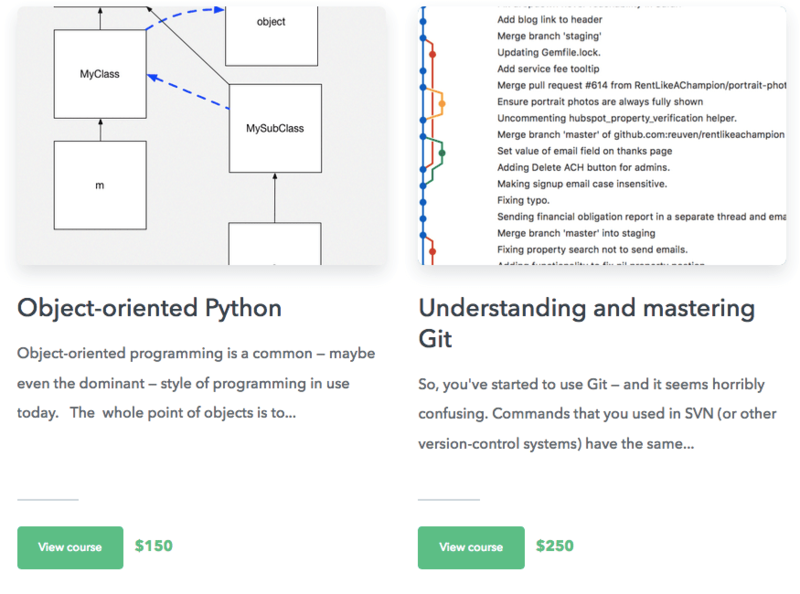 On average, online courses sell for $182.59, and many of the entrepreneurs in Podia’s community, like Reuven Lerner, have built a steady income stream from these one-time-creations. Applications and software, especially those on mobile, are another excellent market to tap into with staggering growth rates. 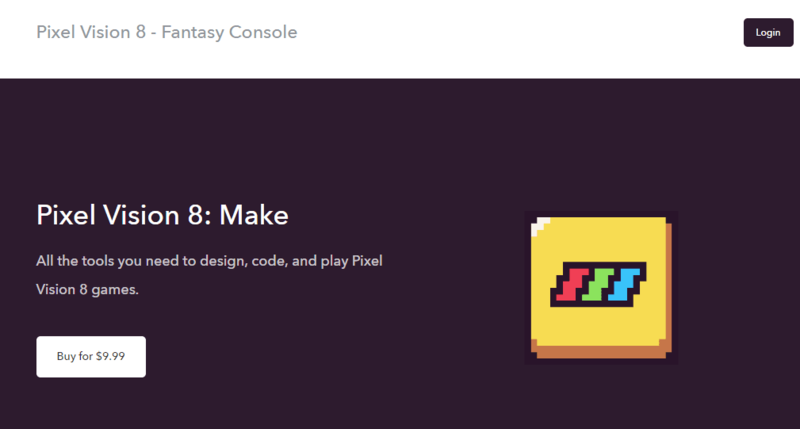 Which means Pixel Vision 8’s Fantasy Console is definitely on the right track. Looking for more examples of profitable digital products? Take a swing by our examples page to see other creators in action. Better yet, check out our guide for launching your first digital download and claim a slice of the market for yourself. The most profitable digital products aren’t always the most expensive, so much as those that require the least amount of effort on your part to sell and create. But if you’re looking for markets that are ripe for entry, focus your efforts on ebooks, audio files, online courses, and applications. And, of course, sell them the way you make them: under your own rules. Digital products offer entrepreneurs the ability to create once and sell endlessly, but it’s not always clear what falls into digital products -- or why you should turn to them. A digital product is any product that can be purchased and used entirely through technology. Digital products withstand market trends far better than physical products and scale easily without overwhelming fees or taking control away from the creator. That said, high-dollar items typically sell better in stores, and in exchange for the ease of entry with digital products, you’re going to have to market and hustle more against the competition. The most profitable digital products to sell aren’t necessarily the ones with the biggest price tags. Ebooks and audio files are great entry points into digital products. When you’re ready to scale up, consider online courses and applications -- both markets are thriving and expected to grow over the coming years. Finally, when you’re looking for a place to sell your digital products, you have options. Marketplaces, your own website, and platforms are all strong contenders, but consider the pros and cons of each before signing up. Digital products may not be ideal for every business, but if you’re a creator looking for a side-hustle that you can easily scale and build into a full-fledged income stream, they’re perfect.